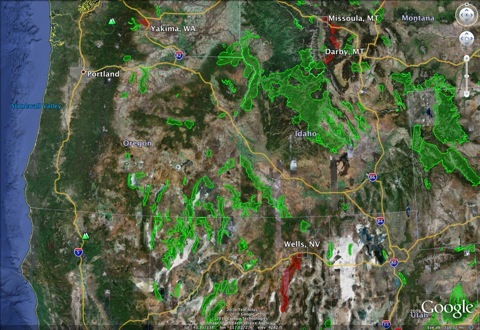 Deadly bighorn pneumonia east and southeast of Missoula spreads still further. Worse, the terrain is too rough in lower Rock Creek to cull the herd. It appears that over 400 bighorn are at risk. Well over a hundred have already be culled. Others have just died on their own. Mining exec buys Sun Ranch. By Daniel Person. Bozeman Daily Chronicle. Top predators such as wolves, lions, and jaguars play very important roles in the ecology. From control of mesopredators like coyotes and hyenas to control of ungulate populations and how they use the land.